The City of Headland will light the Christmas tree at the gazebo at 6:00pm on the downtown square. 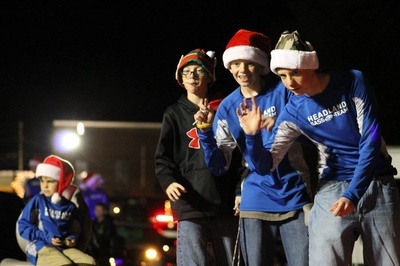 Enjoy Christmas music downtown as the Christmas Parade gets underway at 6:30. 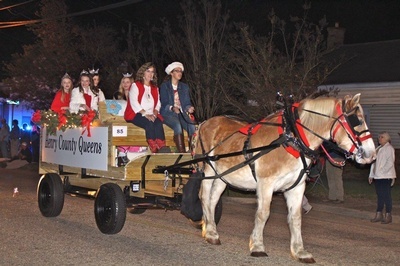 The Grand Marshal will lead the parade through the downtown area followed by bands, floats, queens, dignitaries, horses, Santa Claus and CornDodgers Farm's candy cannon. 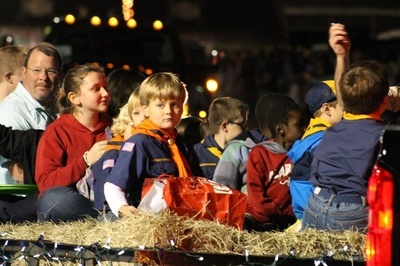 The parade line-up will be at Douglas Park starting at 4:45pm. 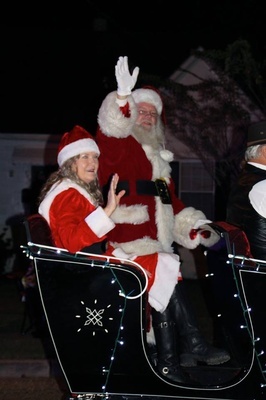 Santa Claus will visit with children on the front porch of the Library at the town square when the parade is over. 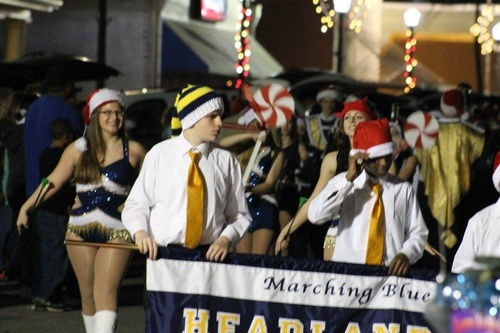 The Christmas Parade is sponsored by the Headland Area Chamber of Commerce and City of Headland. 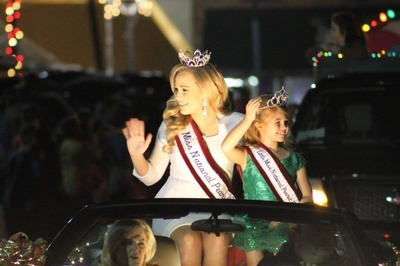 Participants need to complete and return an entry form to the Chamber office by Monday, Dec. 2. Entry fee is $10. For more information, contact the Chamber at 334-693-3303, or email headlandalchamber@gmail.com. Line-up begins at Douglas Park. The parade leaves the park on Church Street and winds around the downtown square, down South Main St. to King St., Cleveland St. and ends on Mitchell St. at the school parking lot. Free to public. 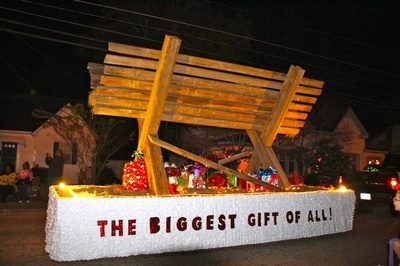 $10 parade entry.